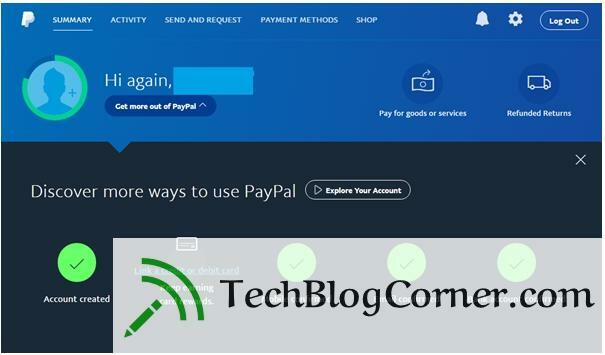 What is Verified PayPal Account & How You Can Verify Your PayPal Account? 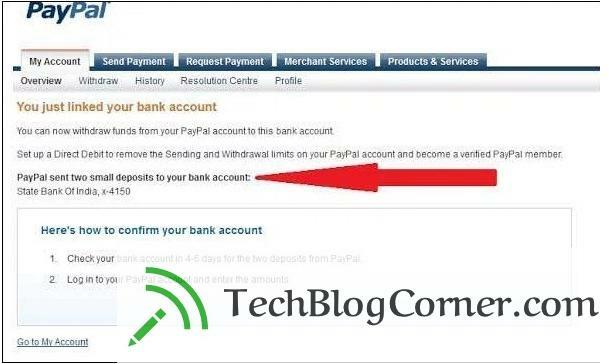 Hey Folks, Today i will guide you on “How to Open and Verify PayPal Account to Send or Receive Money in 60 Seconds”. Working on online needs a mode of payment to receive your earnings. PayPal is such service lets you receive your earnings directly to your linked bank account. You can either send or receive money using PayPal account. PayPal is one of the most-trusted and the oldest mode of receiving and sending money. If you want your payments to be received from overseas then it acts a great medium of money transfers. It is one of the preferred ways of money transfer all over the world. Even there are other payment gateways available; PayPal is the one most used widely and convenient for different kinds of users. You can also shop using the money in your PayPal account, you can avail some deals and offers when you use your PayPal money for shopping. Using PayPal is as easy as others you use to transfer your money. You can transfer money to your friends or family staying abroad using PayPal when they too have a PayPal account. Your email id is your account id. SO it can be conveniently remembered without any hesitations. If your earnings are in any other currency than that of your national currency, PayPal will charge a little transaction fee for currency conversions. Other than this PayPal doesn’t charge for anything else. 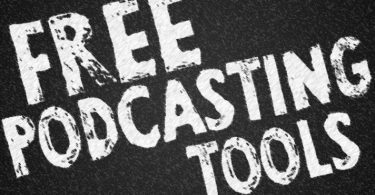 · Click on sign up for free on the PayPal official website. · You will be redirected to account selection shown as below. · Select the type of account you would like to open using this service. · For an individual account, you will be redirected to sign up page where you enter your details like country, email address and password fields. Just enter the details and click to proceed. It will now again will be redirected to “tell about yourself page”. Enter all your details with correct information as you will be verified later with the details you provide. · So you have now created your Individual PayPal account. Now you will be asked to verify your email id, mobile number. You will receive codes regarding. Use those to verify. · Link your preferred bank account to your PayPal account to receive your earnings directly to your PayPal account. · PayPal will now send very small amounts to your linked bank account after 3-4 business days. You have to enter those deposits to verify your bank account. PayPal will notify you when they credit small denomination to your account. You will get notified to the linked mobile number. · You have to provide the purpose code of usage of your PayPal account. · You can link your credit or debit card to your PayPal account to continue shopping with your PayPal earnings. It is optional, if you like to shop then you have to link, else you can leave it. You cards must have international access for linking. · In the notifications tab you will get notifications regarding your account. · You can add some more bank accounts to your PayPal account. You will be asked one to set as a primary account to receive your earnings. · You no need to withdraw your earnings. They will be automatically withdrawn to your account within 7 business days. · After adding all the mandatory fields your PayPal account looks like this. · If you link your credit/ debit card you can see your profile completion as 100%. 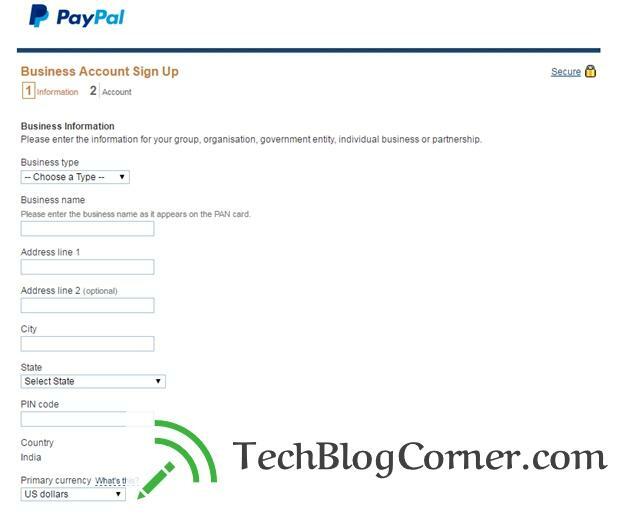 · Open PayPal web page and select business account type to create an account for your business. · You can sell your goods using PayPal service. · You have to specify the type of your business. · Fill all the requirements they ask at the time of creating your business account. 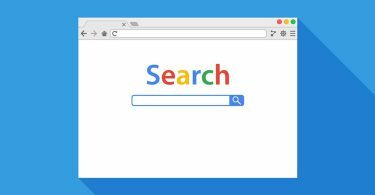 · Continue using it to sell goods thus receiving your earnings. A verified PayPal account is one where you will attach your bank account details. To withdraw your earnings you have to link your PAN details. Your earnings will be automatically withdrawn o your linked bank account. The verifying account will be the safest and secure account. Earlier you have to manually withdraw your earnings. Later RBI has imposed regulations on withdrawing your money without manual withdraws. At the page of your PayPal account, you can check the details regarding your statements. For security purpose, your password will be out-dated for a particular time of period. It will ask you to change your password. There you can change it. 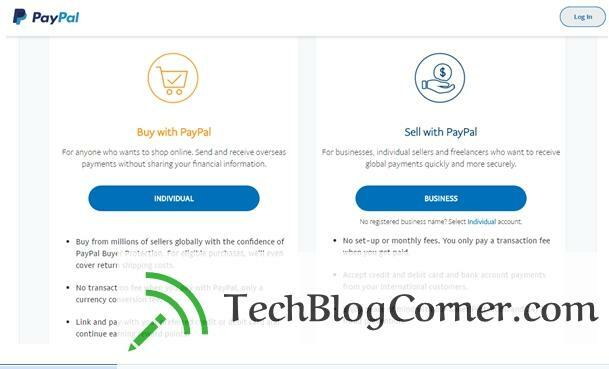 If you have any doubt regarding the usage of PayPal you can click on Explore your account tab to get know how to use your newly created PayPal account. Always the help center team of PayPal are available to assist you further. You can click on help and can raise your ticket. They will respond within few minutes regarding your query. I hope this guide helped you to know everything about creating and verifying your PayPal account. If you have any query or want to share more tricks related to PayPal, let us know via comment. 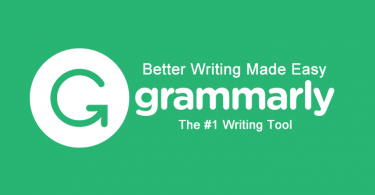 Enjoyed reading this guide? Do share it on Facebook and Google plus. Paypal is an excellent way to receive and send money to foreign country. I recently signed up for Individual account and it takes 5 days to receive the small deposits in my bank account. Right now according to RBI rule we have to withdraw the Paypal money in our account, we can’t spend it without withdrawing. Hope soon this rule is removed.